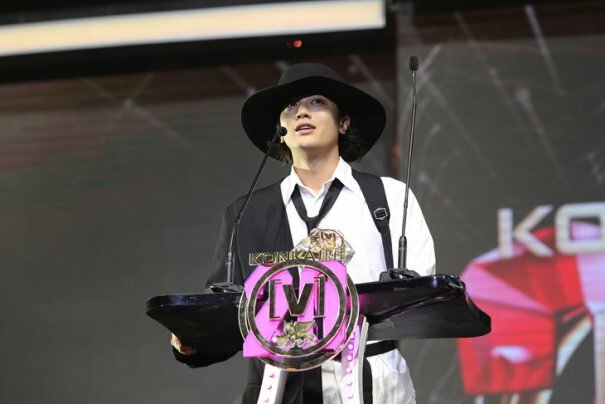 Jin Akanishi has been awarded “Asian Most Popular Japanese Artist” at the 20th China Music Awards (CMA), which is given to the most influential Japanese artist in Asia. Held at the Cotai Arena in Macau on April 15, China Music Awards is one of the most prestigious music awards in China organized by Channel V.
During the award ceremony, Jin performed a medley of two songs “Lenny J” and “DAYUM”, along with four dancers. He also confirmed a new release on June.